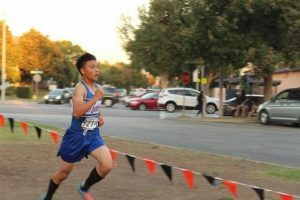 After months of relentless training, the cross country team ventured to their first race of the season on Sept. 8 at Rosemead High School’s annual cross country invitational. Runners prepared to race through a three mile course that starts and ends at Rosemead High School and runs through the nearby Rosemead Park. The rush of adrenaline overcame both new and old members as runners gathered behind the starting line. With the surge of new members, many underclassmen were eager to participate in their very first race. Among this group, freshman Sophia Quach achieved a time of 24:57. Quach placed 40th out of 91 runners and received a top 60 medal in the freshmen girls’ division. Quach said that she was in disbelief as the time she ran was better than she anticipated. 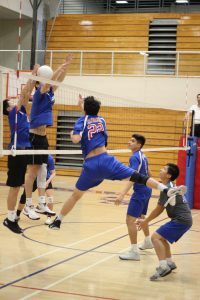 Despite the abundance of new members, the team has a positive outlook on their upcoming season. Girls’ co-captain Tiffany Chung said that she looks forward to watching her teammates improve throughout the season. 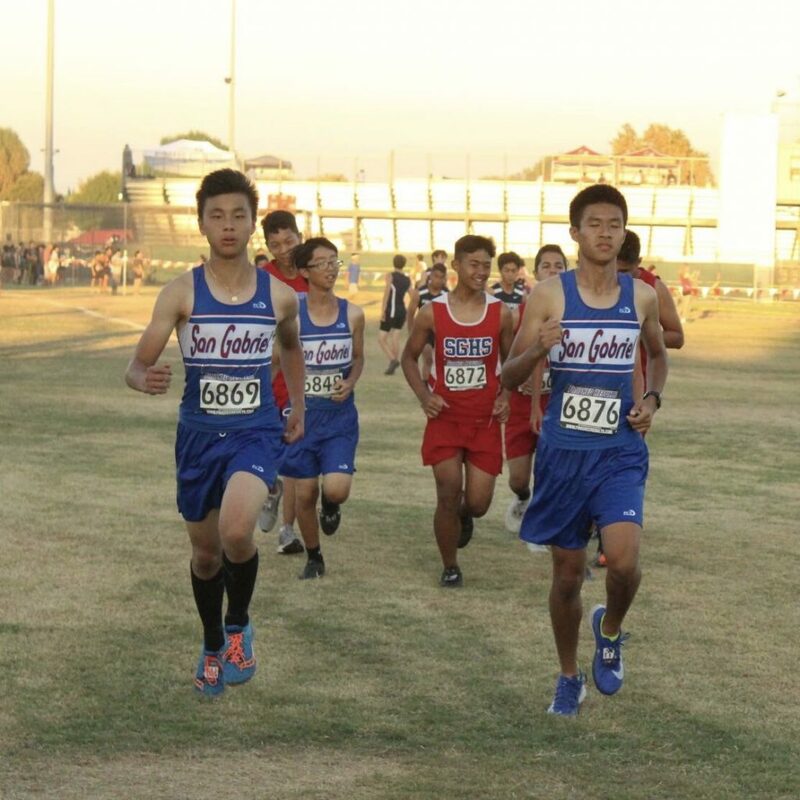 The first league race for cross country will be held at Legg Lake Park in South El Monte on Sept. 26.